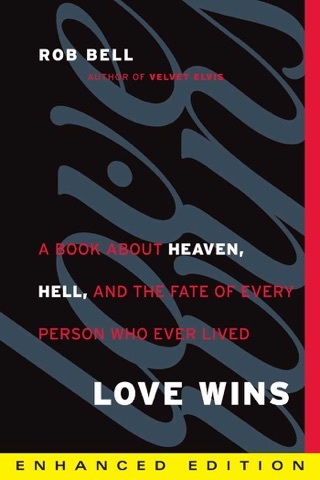 Bell (Love Wins: A Book About Heaven, Hell, and the Fate of Every Person Who Ever Lived), a sometimes controversial but undeniably popular author, speaker, and pastor, has written an introduction to the Bible that is one part biblical theology and interpretational principles and one part spiritual travelogue. 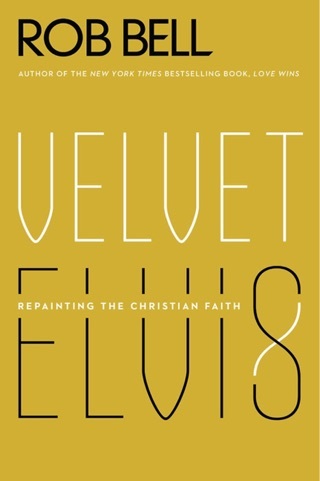 Intermixing exegetical wisdom with reflections on life, spirituality, and the universe's abundance of divine prompts and promises, Bell shares why and how readers might encounter the Bible in a whole new way by considering the relevance of its lessons to daily life as well as to larger life decisions. 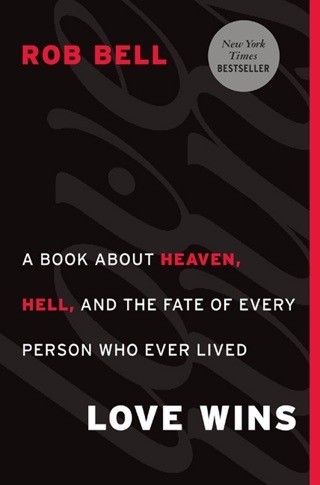 Bell is an expert in reading Scripture and known for cracking open the context, language, and background of both familiar and obscure Bible stories, but his work can still come off as shallow and glib. 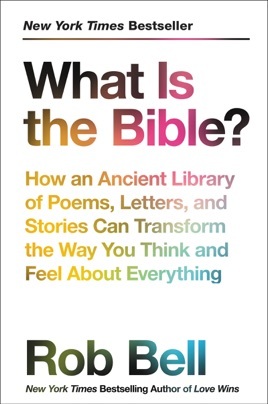 Despite not being an in-depth theological treatise, this popular presentation prompts readers to see the Bible as a thoroughly human production meant to elicit questions and connection rather than provide firm answers or theological foes. Any tag line that starts that way usually means something in being introduced that is inconsistent with basic hermeneutics and biblical doctrine . 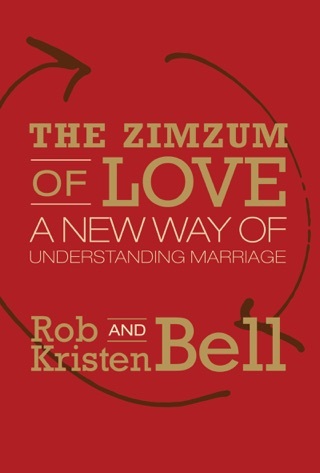 Bell is an innovator in the same way pol pot and mao were innovators. His terrible exegesis leads him and the reader to a gross misunderstanding of Gods word and does more to increase the readers level of doubt, which bell says is a good thing (look at genesis 3 for the same type of thinking). 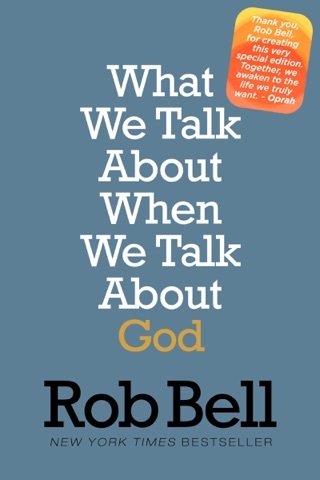 Unfortunately most people will read this book and take it as truth when the fact is, Robb bell has been destroying churches and people’s clear understanding of God for years. This latest attempt is simply to belittle and destroy God at the source of his revelation: the word of God. As scripture clearly points out, he should be silenced. Can i get my 1.99 back? Read with an open mind. This book is a wonderful way to see the Bible in context. Read with fresh eyes. You’ll never be the same. Challenge of a New Paradigm? 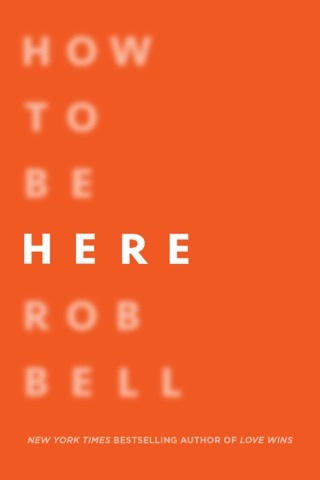 Once again, Rob Bell has challenged me to rethink the assumptions of the Bible that have been sources or confusion, frustration and anxiety. I highly recommend this book to at least challenge preconceptions one might have about the Bible as well as a new paradigm when interpreting or approaching the Bible. I found it a thought provoking read!